The good news is that winter appears to be gone. The bad news is that it left a mess. 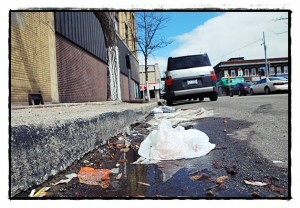 The streets of Hamtramck are covered in dirt and debris. But don’t get your knickers all bunched up, because your city officials are all over it. 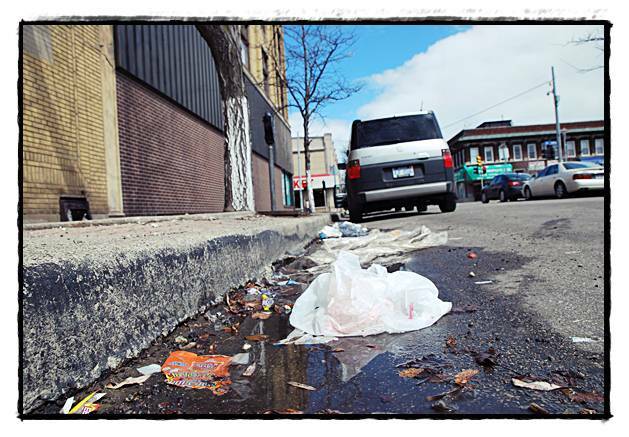 On April 12, City Council will decide who gets to sweep away those last remnants of winter. The $30,000 project will be paid for by the state’s Act 51 Roads Fund. Martin Ladd, the city’s director of Public Services, declined to comment at length before the council votes on the upcoming bid for the project. But he was willing to offer a few details. He said residents can expect the job to be completed in its normal timetable, leaving us with clean streets within the next few months. The job includes the city’s major streets and residential streets as well.